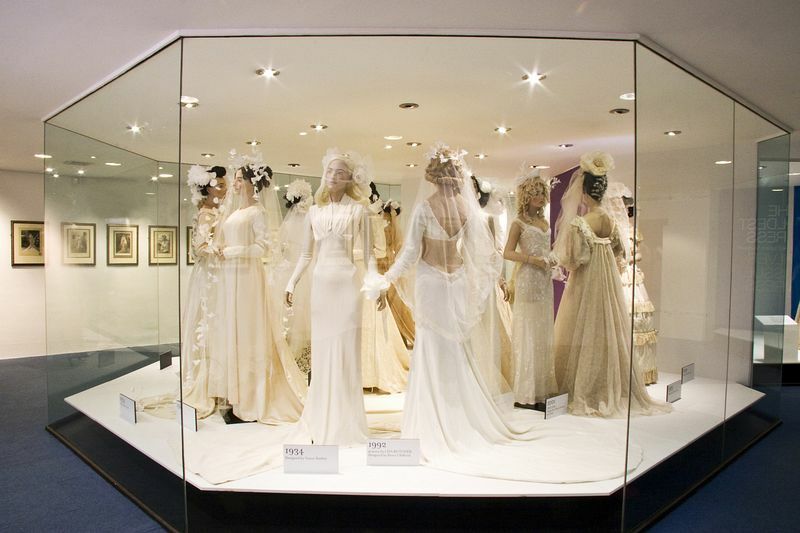 Follow the story of fashion, from the late sixteenth century to the present day, at Bath's internationally acclaimed Fashion Museum . Dressed figures and displays of fashion accessories show how styles have changed for men, women and children. Marvel at the delicate stitching, exquisite colours and varied textures of the fabrics. Embroidered garments of the Elizabethan and Jacobean periods, the famous "silver tissue" dress (a rare survival from the 1660s) and a perfect miniature of an eighteenth century court dress are some of the treasures on view. An award winning audio tour of the Fashion Museum and Assembly Rooms is offered in seven languages free of charge. The audio guides can be adapted for visitors with impaired hearing. A script of the audio tour is also available on request. Guided tours can be arranged for groups. The museum keeps up to date with modern fashion. Each year a leading expert chooses a "Dress of the Year" to represent the most important new ideas in contemporary style. Selections include Mary Quant, Jean Muir, Giorgio Armani, John Galliano and Alexander McQueen. The Fashion Museum shop has an extensive collection of books on fashion and its history alongside an excellent selection of gifts. There are study and research facilities for students and members of the public at the Fashion Research Centre nearby. The Library, Study Collection of Costume and Information/Identification service are available by appointment. Contact: Assembly Rooms Manager, Fashion Museum, Assembly Rooms, Bennett Street, Bath, BA1 2QH. Tel: 01225 477789. The museum is fully accessible by wheelchair, and there is a wheelchair available. There are courtesy child carriers available for young children. 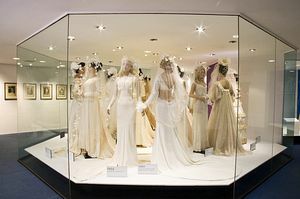 The Fashion Museum is centrally located at the Assembly Rooms in Bennett Street, close to the Circus and Royal Crescent. It is 10 minutes walk from the Roman Baths and 15 minutes from rail and bus stations.